gallamore west: Birthday Giveaway Winner! 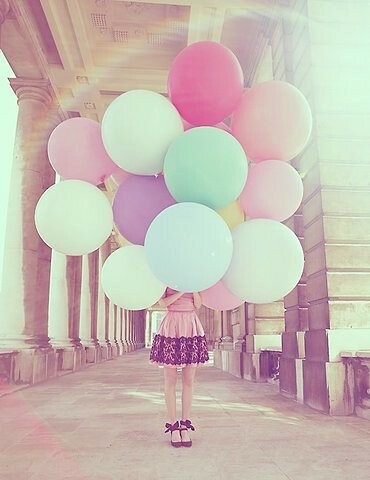 there will always be something magical about birthdays. Congratulations Tiffany!!! 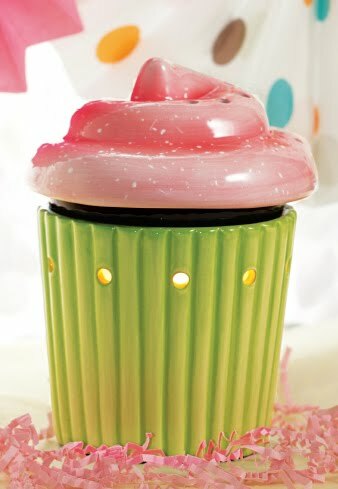 Check your email inbox for my email and enjoy your new Scentsy Cupcake Warmer and Happy Birthday scent bar! 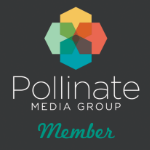 Thank you to all of you who entered, and welcome new readers to Gallamore West. I'm so glad you're here! And thank you so much to Tanya of Once Upon a Scent for sponsoring my birthday giveaway!! What a great post, hope you are having a great birthday. Congrats Tiffany! Enjoy that cute warmer and yummy smells!!! !Happy Birthday again Laurie! Happy Birthday Laurie, hope it was a fun one!